Three out of four startups fail. That is a statistic that should make every inspiring entrepreneur pause. Whether it is due to poor management, unfavorable macroeconomics, or simply bad luck, the reasons for failure span across a wide spectrum. 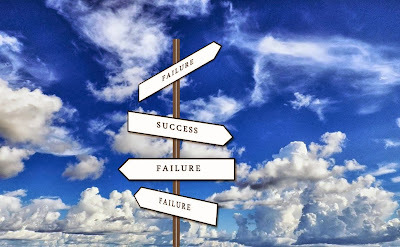 However, rather than asking why startups fail, let's take a look at why some startups succeed. After all, don't we always wish there's a silver lining somewhere? ...continue reading on Huffington Post.